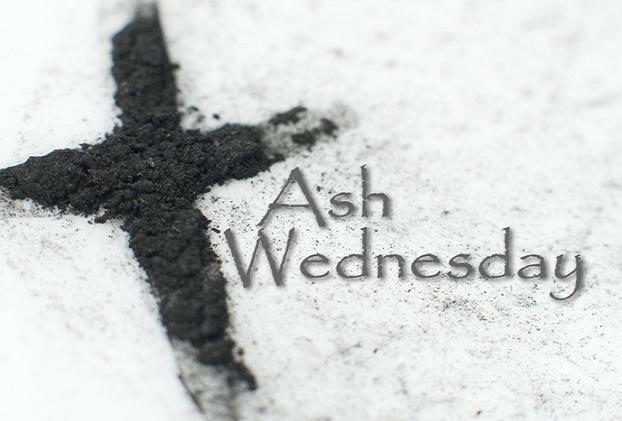 The 2015 Ash Wednesday service will be on Wednesday, February 18, at 7:00 p.m.
We are looking forward to our journey through Lent and into the celebration of the Great Truth that Jesus Christ has been raised from the dead. Our Lent Schedule is posted on our main church page. Click here to see this schedule.